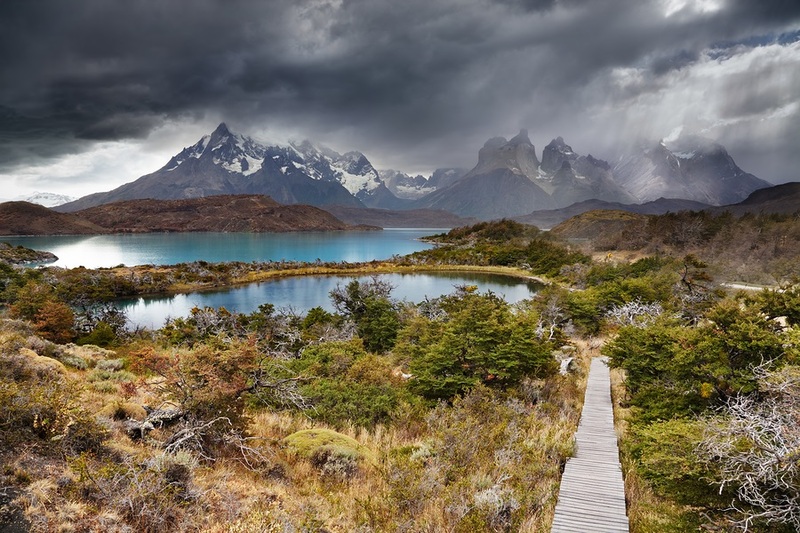 The national park known as Torres del Paine is, simply put, one of the most stunning parks in the world. 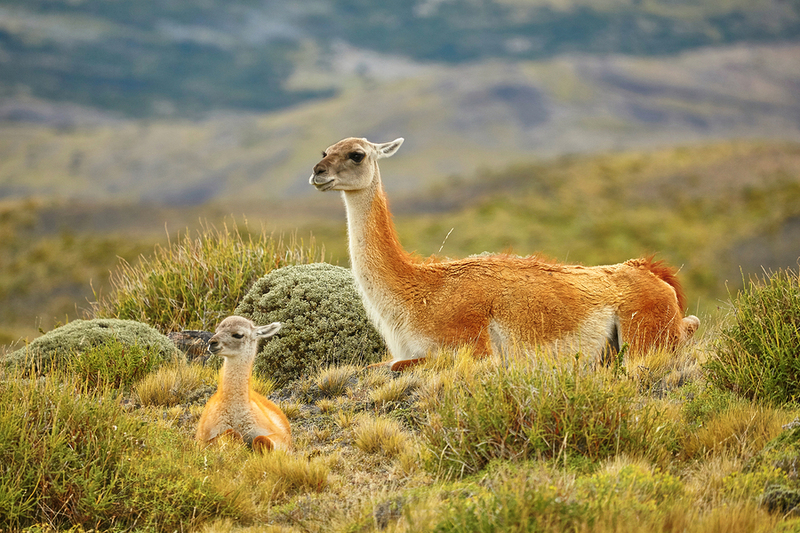 It is an absolute top tier bucket list item for all and and a must-do on Chilean holidays. 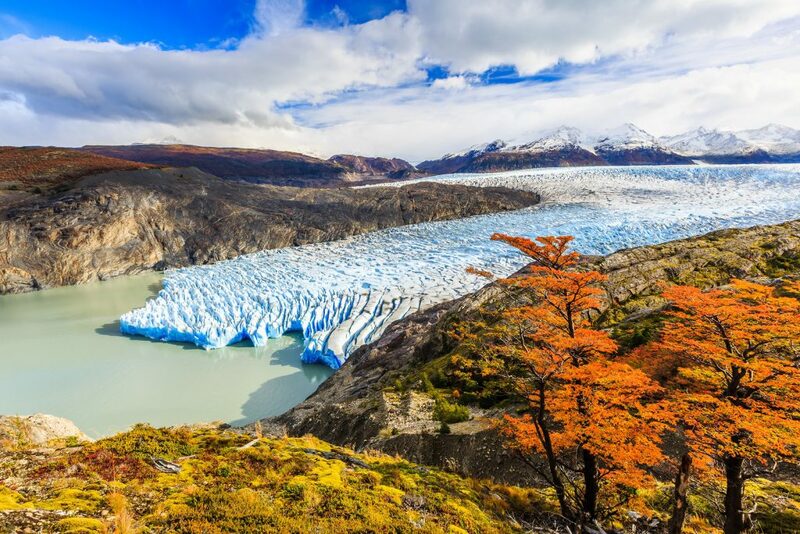 There’s plenty to explore, including lakes, mountains, field, flora and fauna, and of course, the glaciers, which might just be this all natural wonderland’s icy crowned jewel. However, it’s important to note that, when you’re dealing with the great outdoors, it is a very different experience to most tourist attractions. It’s not a custom-made, sterilised environment, which is very much to its credit. But as such, certain precautions need to be taken in order to not only ensure that you’re safe but that you also have the best time possible when you holiday South America style. What you’re wearing is going to make a huge difference to your trip. When hiking through this area, you’ll be amazed at just how much the weather can change across the course of the day. In fact, it’s said that in the course of a single 24-hour period, it’s possible to experience all four seasons. With that in mind, you’ll want to make sure you pack enough to protect you from the wind, rain and snow, along with protection from the sun. So pack in some sun cream with your waterproof jacket and make sure you’re totally prepared before you start your journey. While our previous weather advice goes for all times of the year, there’s no doubt that certain periods can provide a more enjoyable visit than others. Doing a little research on best times to travel is always recommend before you plan any holidays to Chile from UK. 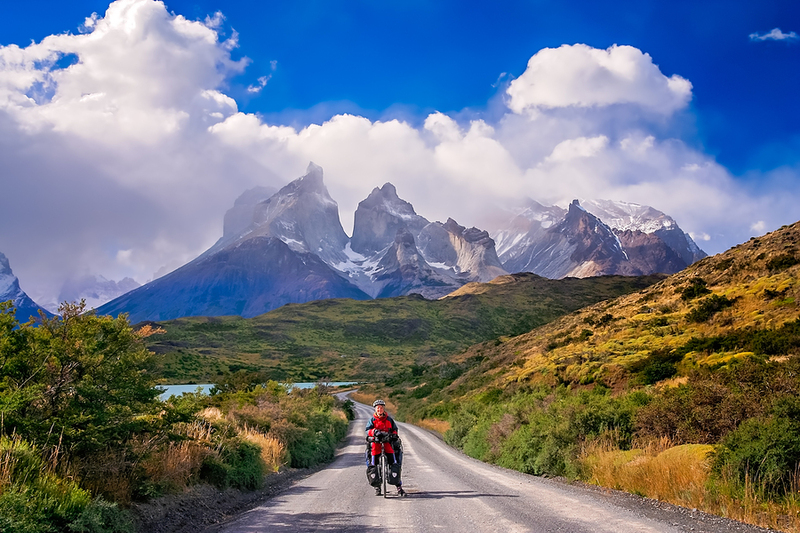 According to Torres del Paine’s website, they recommend visiting between October and April. These months are best if you want to avoid the worst of the cold weather and enjoy the most sunlight. 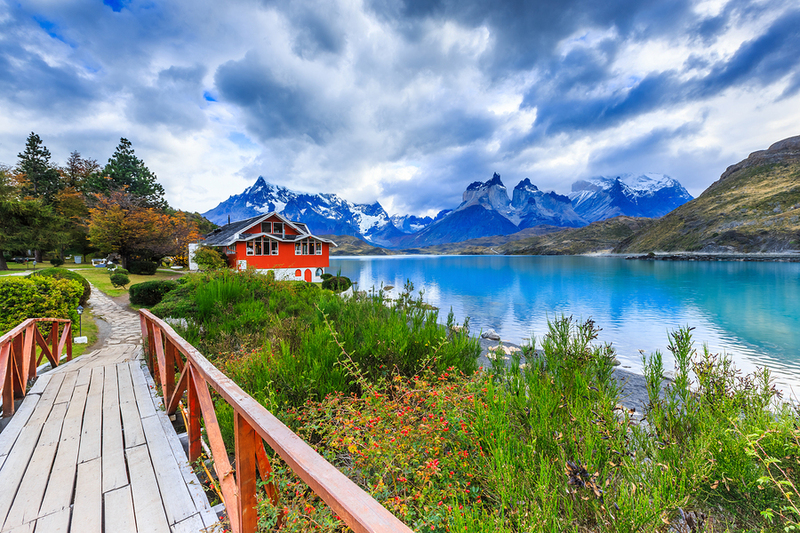 The winds of Torres del Paine can take your breath away, along with all of your belongings. Make sure that you never leave your items in a position where a strong gust can take them away, so keep everything safely away in your tent or backpack whenever you can. Also, these winds are so strong that it’s not only your stuff that’s at risk of being blown away but you as well. Trekking poles can keep you steady and make your travels generally a lot easier. There’s no way around it: some of the treks to see the glaciers can be incredibly arduous. For people who are inexperienced with trekking or those with any health issues, these excursions are not a good idea, particularly when you consider all the other environmental factors. Luckily, there’s easier treks for the less confident and even certain glaciers that can only be accessed via boat. Pick whichever activity suits you best and don’t feel pressured into pushing yourself further than you’re comfortable. This is about you getting the most out of your trip so don’t ruin the journey by going too hard too fast.